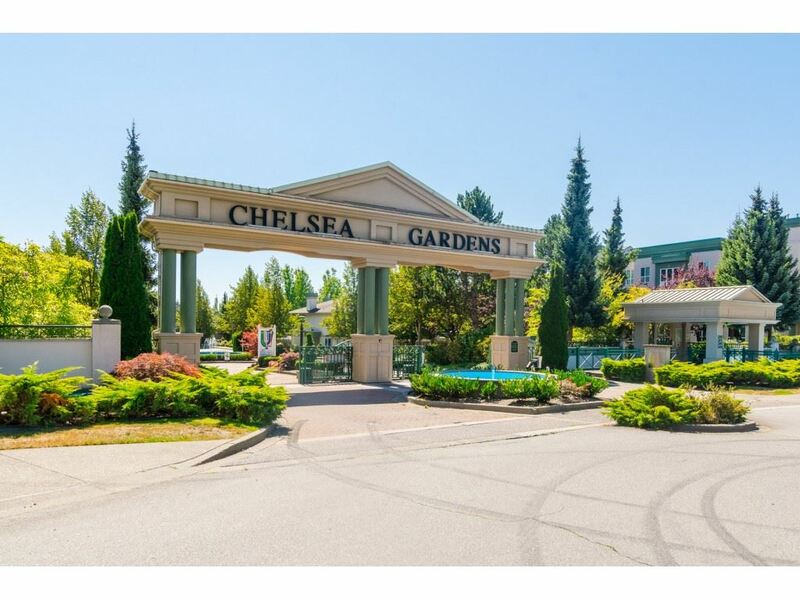 I have listed a new property at 426 13880 70TH AVE in Surrey. CHELSEA GARDENS..TOP FLOOR IN THE 'WINDSOR'! This original owner 'Carlisle' home offers 1150 SF. Features bedrooms on either side of living room/dining room, large kitchen and nook, gas fireplace, BONUS insuite storage plus storage locker.Strata fee includes water meter, infloor radiant hot water heat, gas fireplace, hot water. 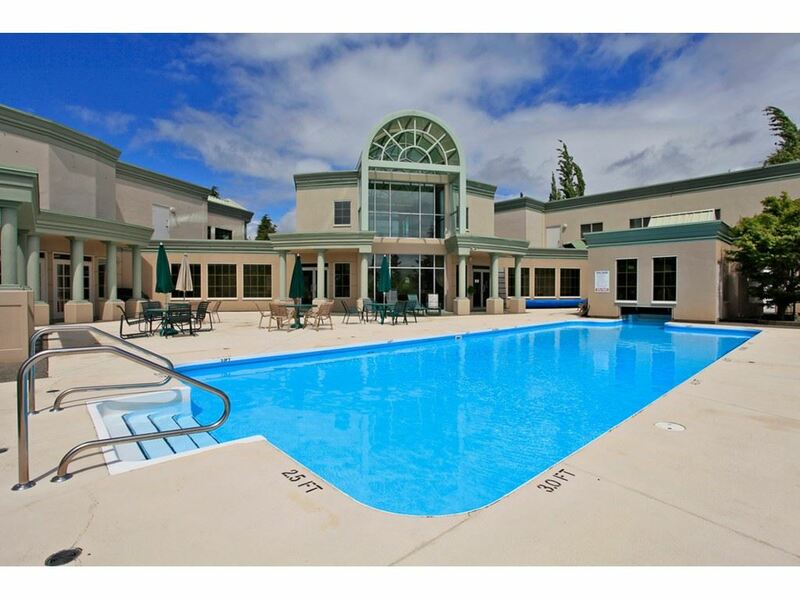 This award winning 23 acre gated complex offers an adult 19+ resort lifestyle with a clubhouse, english pub, guest suites, pool, hot tub, water gardens, and much more.